I don’t know about you, but there’s nothing better than a great Cannoli to make my day. I use to stop in this little Italian Bakery on the weekends to indulge my sweet tooth. I’ve tried to replicate their recipe without any luck. Theres something about the love and family tradition passed down from generation to generation that really makes them special. Ever since going gluten-free I haven’t been able to buy my favorite treat, so I decided to play around with a few recipes and make my very own. Ohh yeah I also one upped it and made it into ice cream Ya’ll can thank me later 😉 Cannoli Ice Cream with Orange Infused Dark Chocolate and Pistachios, just another reason why I refuse to let summer be over. Cheers to refusing to let summer leave! 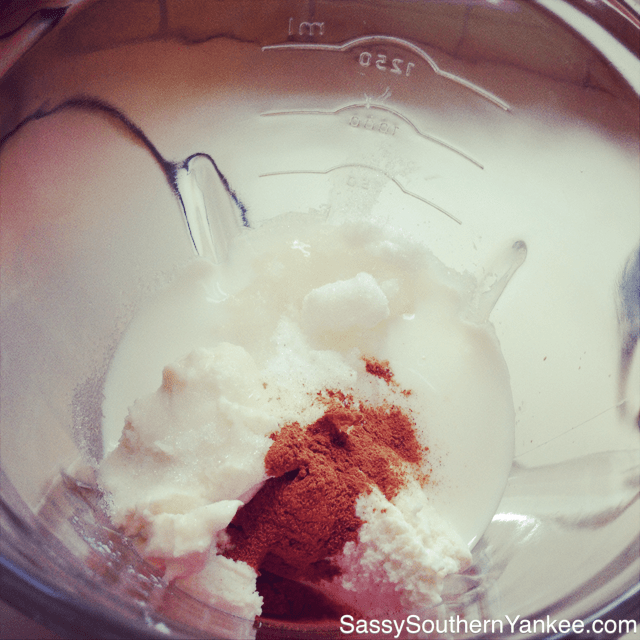 In a blender add the milk, ricotta, sugar and cinnamon. Blend on high/max for about 2 min. We want the mixture to be light and creamy. While the cream mixture is blending you can prepare the chocolate and pistachios. I used a Dark Chocolate bar that was infused with Orange but you can use whatever kind of chocolate you like. I love the flavor of the orange and dark chocolate. It reminds me of the traditional cannoli’s I used to eat. On a cutting board chop the chocolate into pieces. You can make the pieces what ever size you prefer. 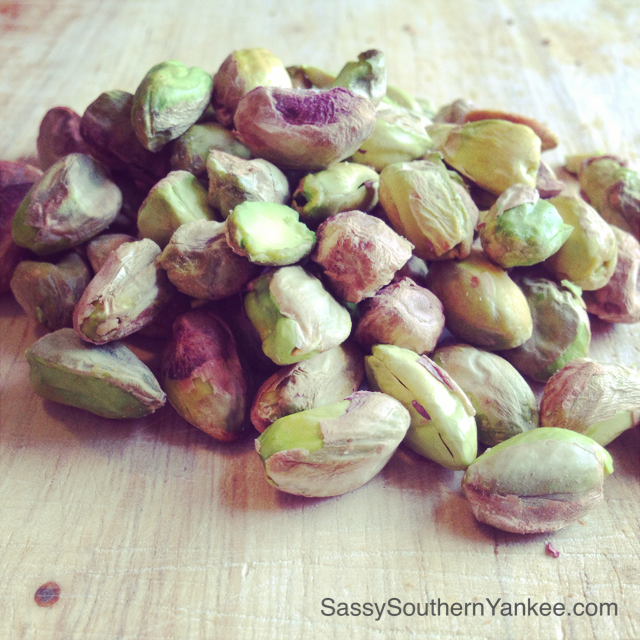 Next shell and shop the pistachios into pieces. I prefer to leave these whole because I love the crunch when eating the ice cream. Now its time to prep the ice cream maker. If you have an ice cream maker then follow the manufacturers directions. 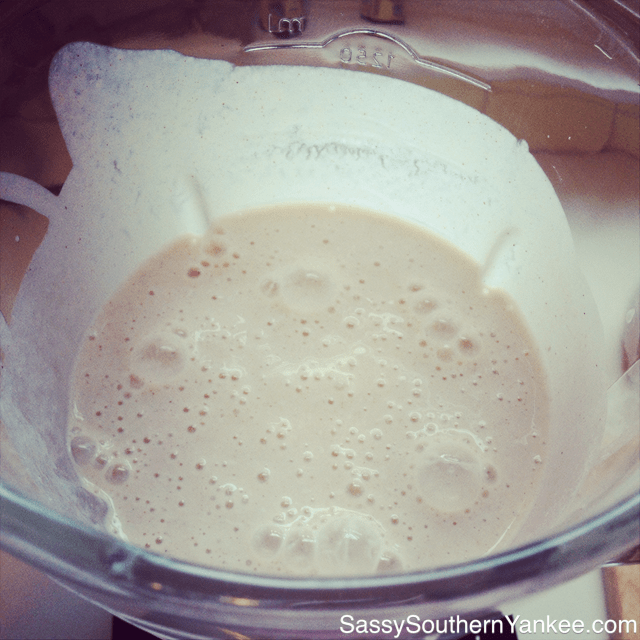 I added the cream mixture from the blender, and allowed it to churn away for about 15 min until it was almost thick. Once it reached the desired consistency I added the pistachios and chocolate. I find that my ice cream maker makes mine more of a yogurt consistency, so I transferred the cannoli ice cream to an air tight container in the freezer for about 3 hours. *If you don’t have an ice cream make never fear! You can follow the above directions but instead of placing it in the ice cream make take the cream mixture and stir in the Chocolate and Pistachios. Then pout the mixture into an air tight container and freeze for about 4-5 hours. Your ice cream might not be as light and airy as the ice cream maker version but I promise you it will taste just as amazing! 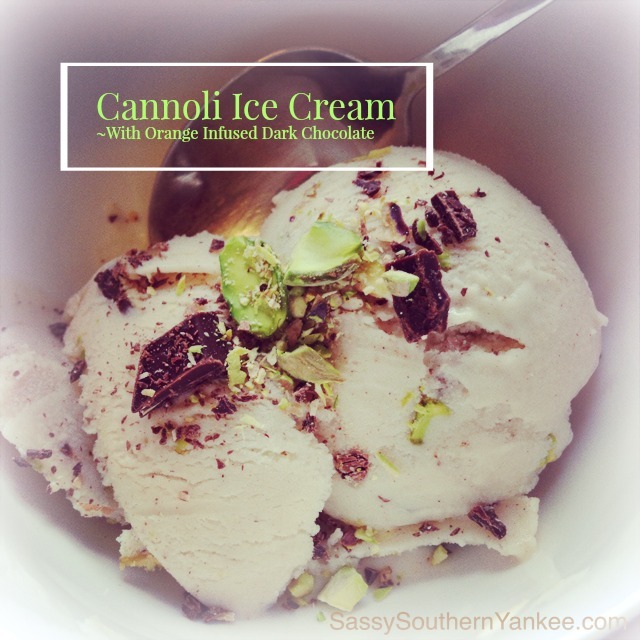 Cannoli Ice Cream with Orange Infused Dark Chocolate and Pistachios, just another reason why I refuse to let summer be over. While the cream mixture is blending you can prepare the chocolate and pistachios. I used a Dark Chocolate bar that was infused with Orange but you can use whatever kind of chocolate you like. I love the flavor of the orange and dark chocolate. It reminds me of the traditional cannoli's I used to eat. 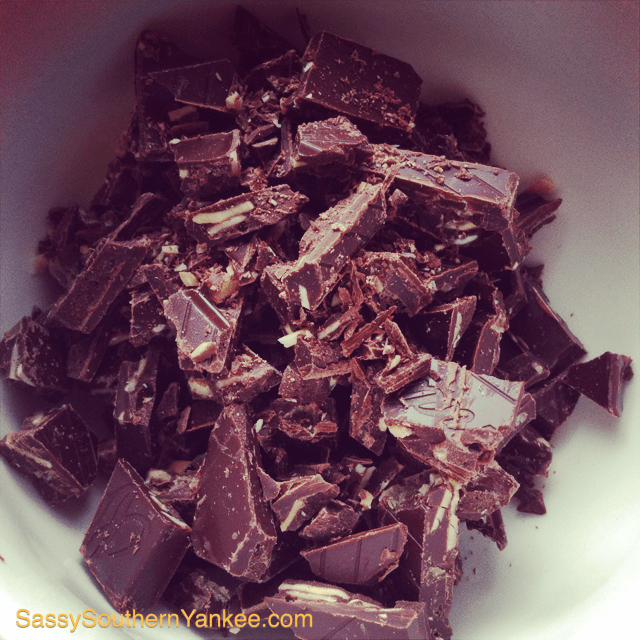 On a cutting board chop the chocolate into pieces. You can make the pieces what ever size you prefer. *If you don't have an ice cream make never fear! You can follow the above directions but instead of placing it in the ice cream make take the cream mixture and stir in the Chocolate and Pistachios. Then pout the mixture into an air tight container and freeze for about 4-5 hours. 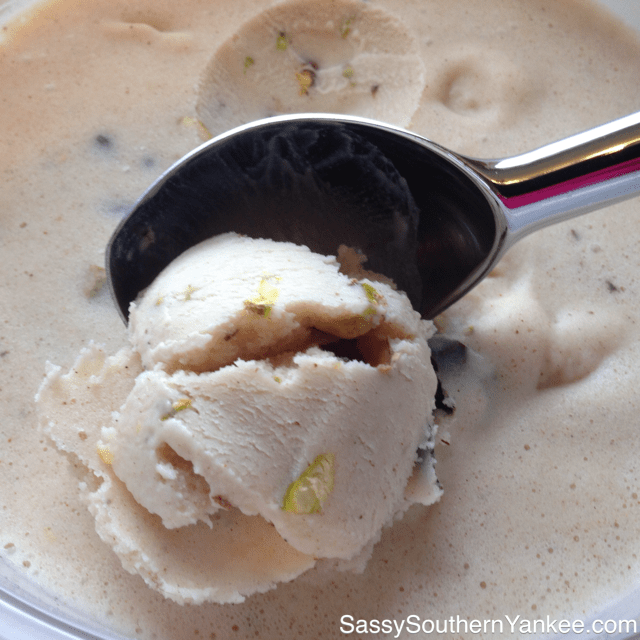 Your ice cream might not be as light and airy as the ice cream maker version but I promise you it will taste just as amazing! This entry was posted in Dessert and tagged Cinnamon, Dark Chocolate, Pistachio, Ricotta. Oh my goodness, this looks SO delicious!!! I want some! 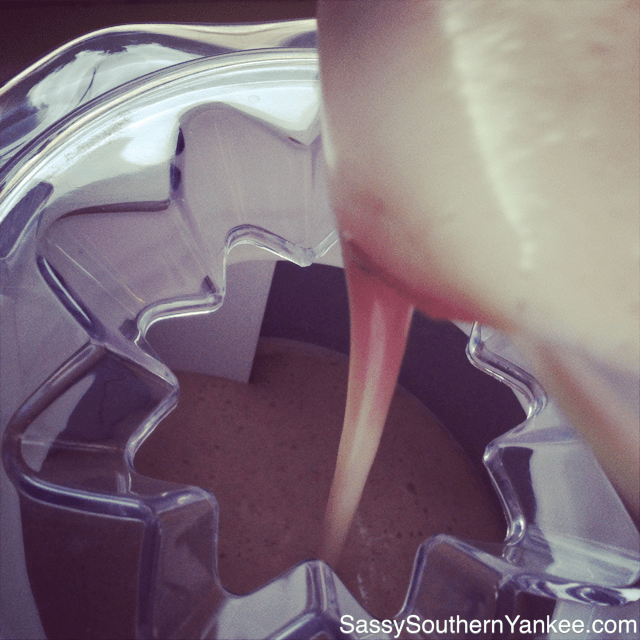 It’s super easy to make and trust me it is SOOOOOOOO delicious! By far this is everyones favorite ice cream recipe. I hope you enjoy it Gentri!